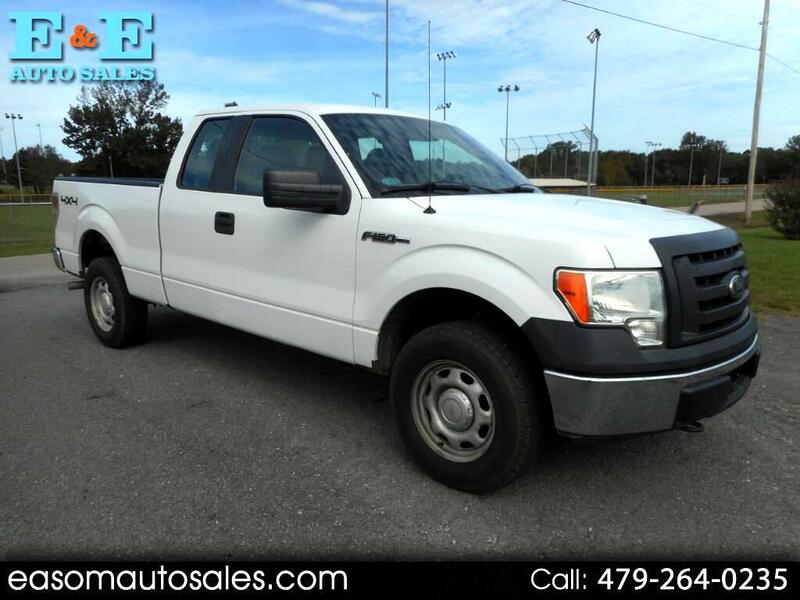 Good work truck featuring cruise, tilt, power windows, power locks, power mirrors, CD, trailer tow, traction control, backup alarm sensors and more. CALL GARY at E and E auto sales, where we are always working to save you money. Carfax available on request.